What separates a great office christmas party idea from an also-ran? Inspiration and originality. So if you’re organising this year’s big office bash – we’re here to help you find both those qualities in spaced. With over 20 years’ worth of experience in conceiving, planning and executing stunning Christmas parties in London, West End Events has the knowledge and insight to bring you the best party ideas on a platter. So if you’re looking for a shared party or a more select private affair, we’ve got a party plan for you. From James Bond extravaganzas to nighttime boat cruises along the Thames to murder mysteries, these inspiring ideas are guaranteed to add some extra sparkle to this year’s office Christmas party. In a nutshell: “Let the cruise beat the blues” Prices from: £95 + VAT No light show around can hold a candle to the London skyline at night – which is one reason why a Christmas Boat party is an instant hit. 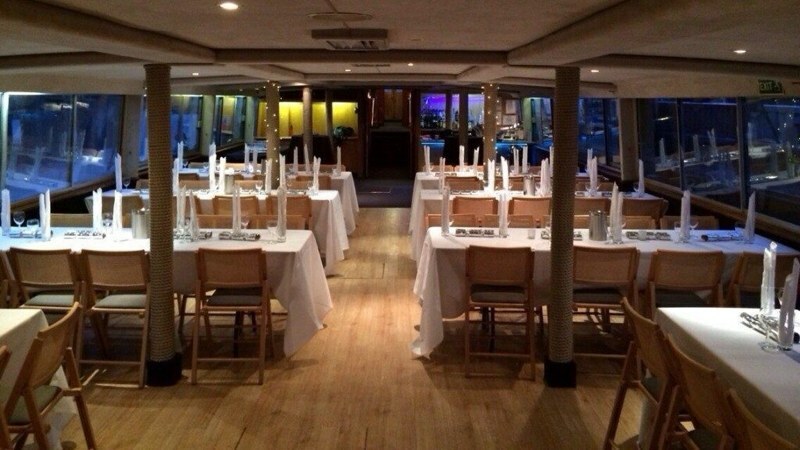 These private charter boats cater from 50 to 150 guests with a variety of dazzling decorative themes available. Trips typically embark from Tower Millennium Pier at 7pm and cruise for 4 hours along the Thames past stunning London landmarks until midnight. In a nutshell: “I thought Christmas only came once a year” Prices from: £85pp + VAT As the 25th James Bond film – as yet untitled, but starring Daniel Craig – enters production, it’s a perfect time to stage a 007-themed Christmas party. 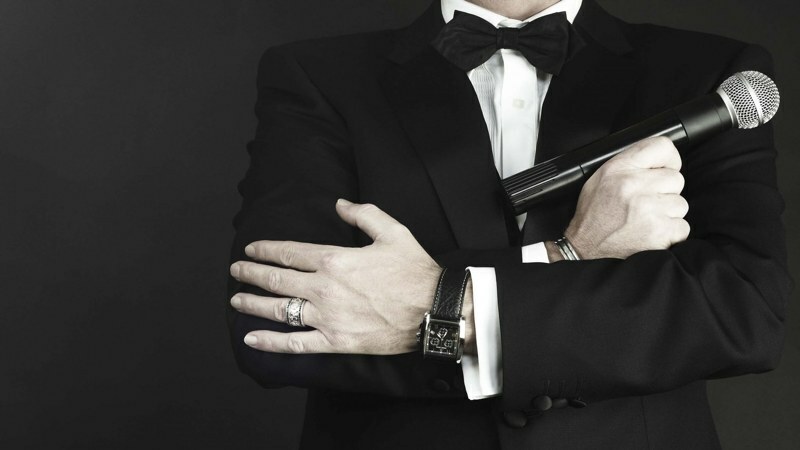 West End Events can offer no less than 2 shared James Bond parties: the all-inclusive Casino Royale party at the Hilton Doubletree and the swish Skyball at the Cumberland hotel, featuring the world’s best James Bond tribute band: Q The Music. Dinner jackets will be expected – for extra brownie points make to wear a white tux under a wetsite, a la Goldfinger. 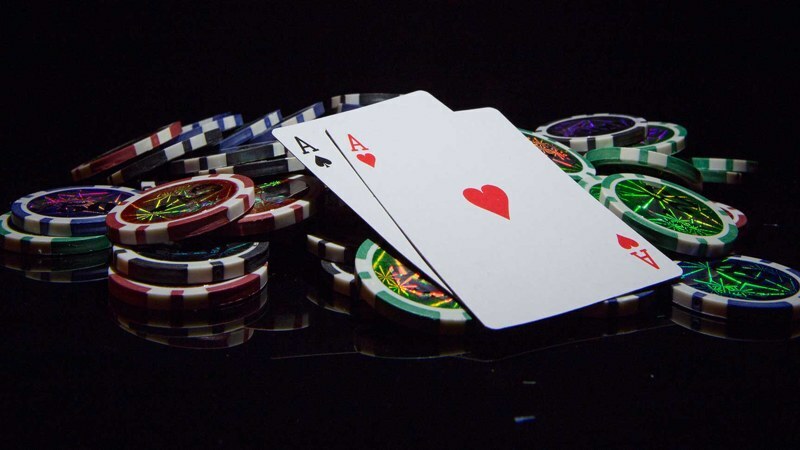 In a nutshell: “Glamour and gambling (with pretend money)” Prices from: £89pp + VAT What can be more fun at Christmas than dressing up to the nines, grabbing a wad of cash* and hitting the blackjack and roulette tables in style. When you mix into the casino cocktail the added spice of all-inclusive drinks and a three-course dinner set at the elegant 4-star Rembrandt Hotel in South Kensington, and you have an office Christmas party to remember. *Not real currency, sadly. 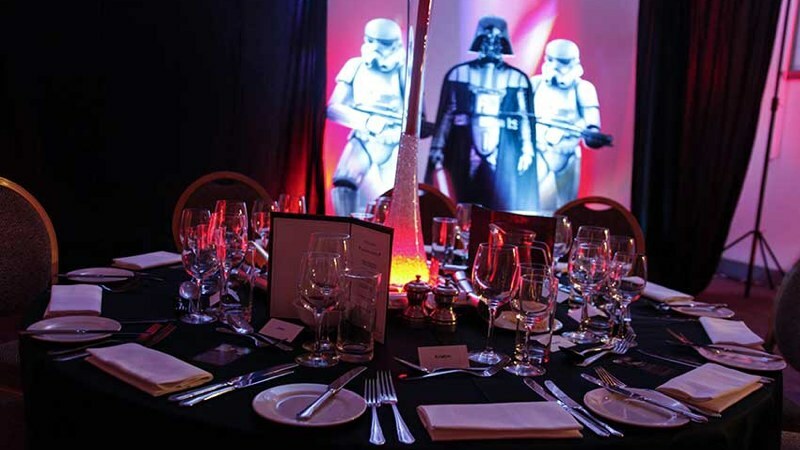 In a nutshell: “The Force is strong with this one…” Prices from: £89pp + VAT Embrace your inner geek by signing up for one of our Star Wars-themed Christmas parties at the Rembrandt Hotel, situated directly opposite the iconic Victoria & Albert museum. You supply the fancy dress and and we provide the light sabers, decorations and John Williams background music to make this the ultimate Christmas bash for supporters of the Empire and Rebel Alliance alike. 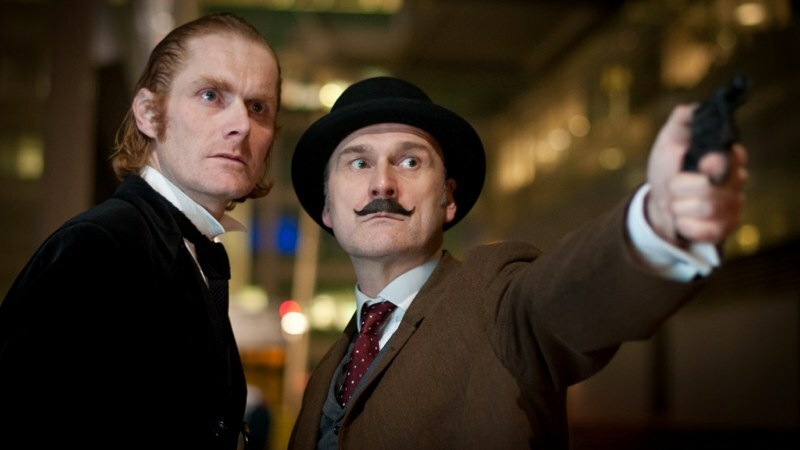 In a nutshell: “In the dining room, with the lead piping” Prices from: £70pp + VAT Whether you’re a fan of Cluedo or just want to say ‘Elementary’ like Sherlock Holmes, a murder mystery is great way to bond the team at an office Christmas party. We’ve over 20 years’ of experience running murder mystery parties in London and we can offer shared or private parties at a wide variety of venues or even your own choice of murder scene. Get on the case! In a nutshell: “Flappers of the world unite” Prices from: £79pp + VAT Double-breasted suits, cigarette holders, flapper headbands and big feather fans – yes, why not heark back a hundred years and party like its 1929. 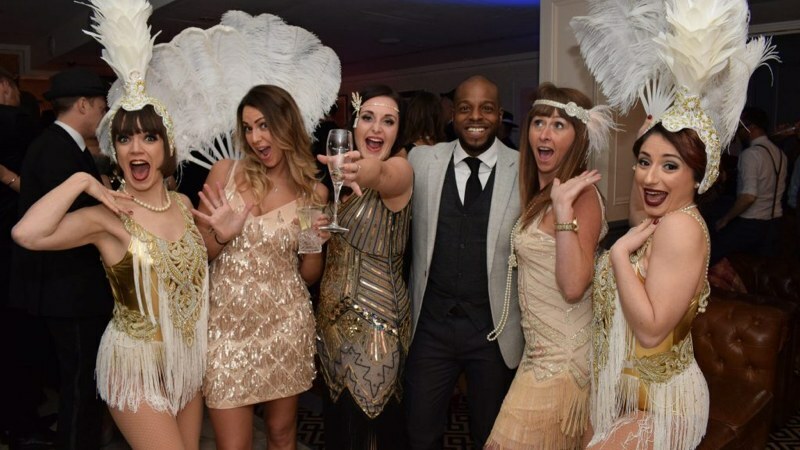 The Great Gatsby is a great Christmas party if you’re looking to combine a stunning central location with the effortless glamour, jazz and crazy, jiggy dance moves from the pages of F Scott Fitzgerald’s prohibition-era classic.